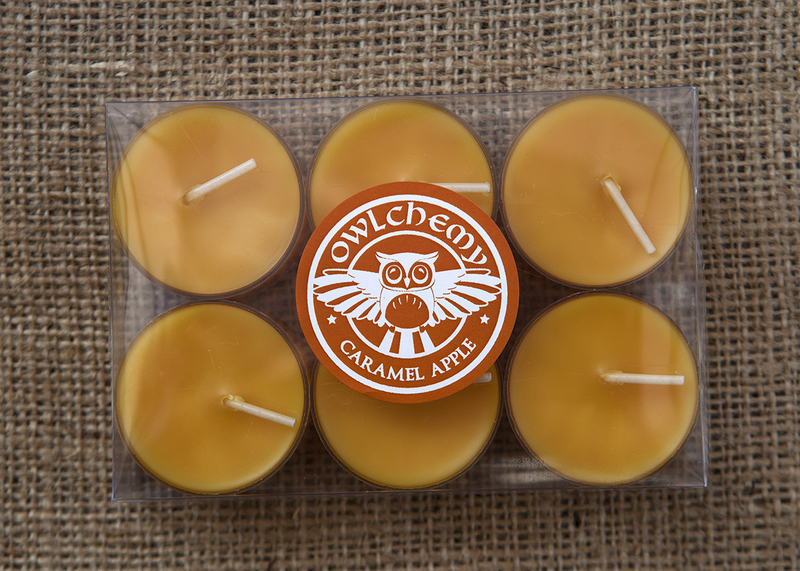 Big, juicy, red apples dipped in rich, buttery caramel . A super strong and very rich scent. Will remind you of eating a toffee apple. 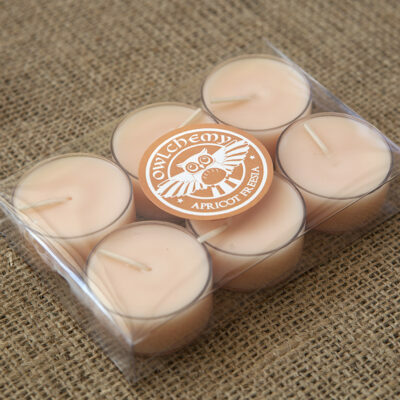 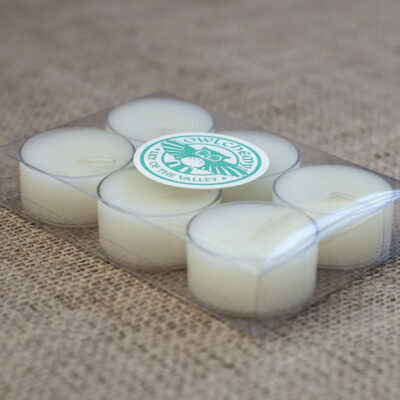 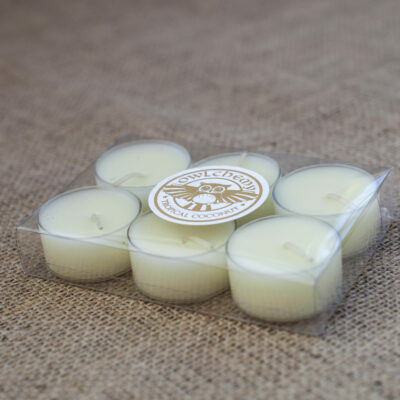 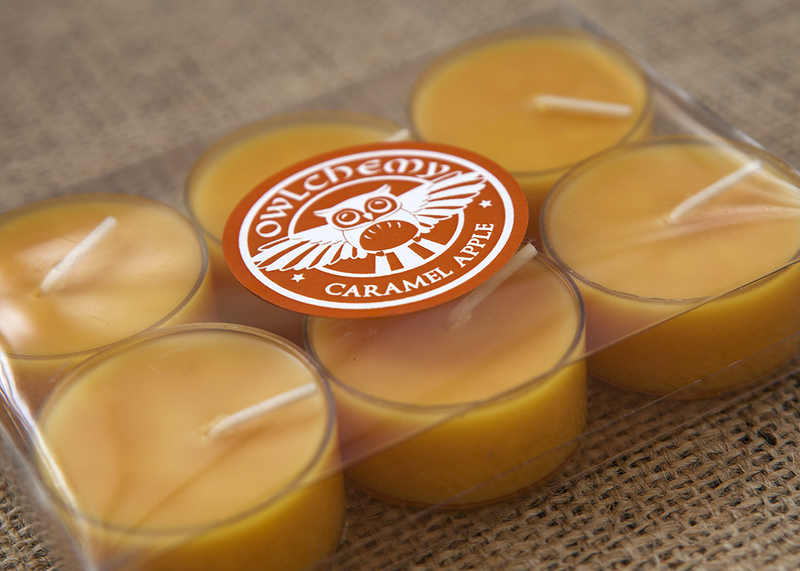 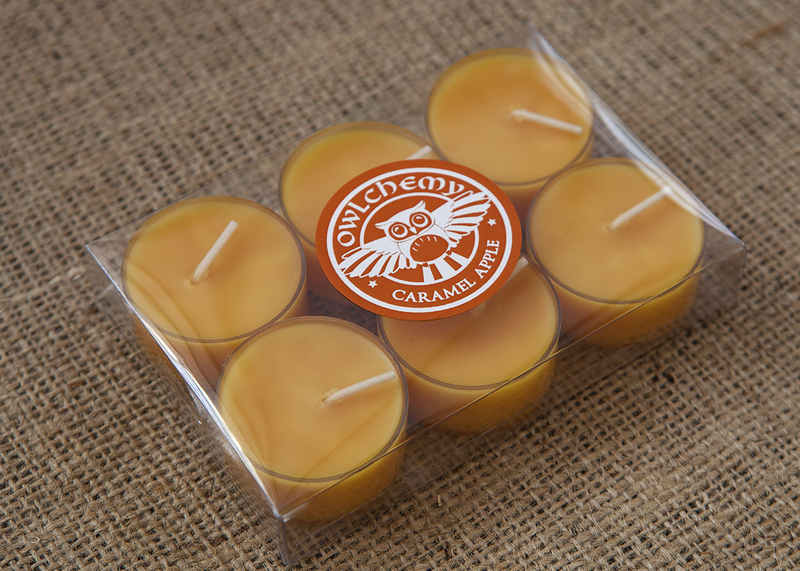 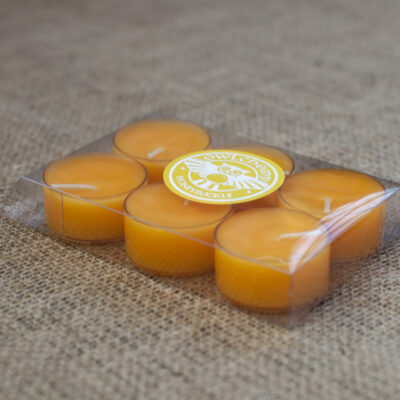 Created in a blend of beeswax for a richer, long lasting scent. Caramel apples are usually consumed as treats at autumn festivals such as Halloween or Bonfire Night.